Sharon heads the worldwide Partner Program Analysis service, which combines Canalys’ channels expertise and partner program experience. 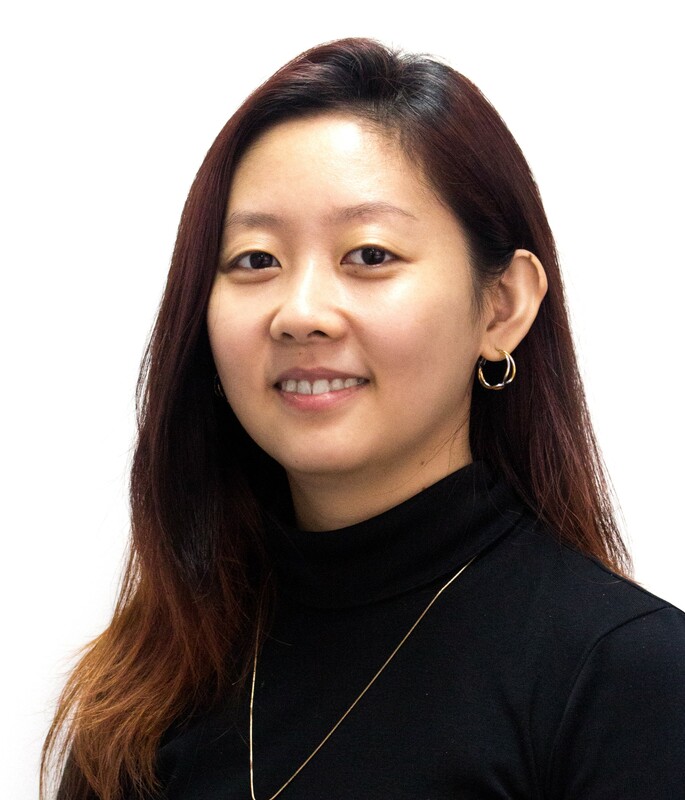 As part of the Channels Analysis team in APAC, she writes analytical reports about the channel, covering go-to-market strategies, mergers and acquisitions, and partners’ quarterly performance. Digital marketing is one of her research focus areas. Sharon is based in Singapore. Prior to joining Canalys in 2015, Sharon worked as a senior research executive at global market research agency TNS, which led her to work with international clients in the technology, FMCG and government sectors. She took care of the research process and wrote strategic reports, giving insights and recommendations based on primary data. She also organized research workshops, events and coordinated press releases. TNS (now Kantar TNS) is part of WPP, one of the world’s largest providers of advertising, public relations and marketing services. Sharon holds a Bachelor’s Degree in Communication Studies from the Wee Kim Wee School of Communication and Information, a leading communications school housed in Singapore’s Nanyang Technological University. She interned at an apparel sourcing company in Shanghai before university and attended a summer exchange program at the University of California, Los Angeles. She speaks fluent English and Mandarin.